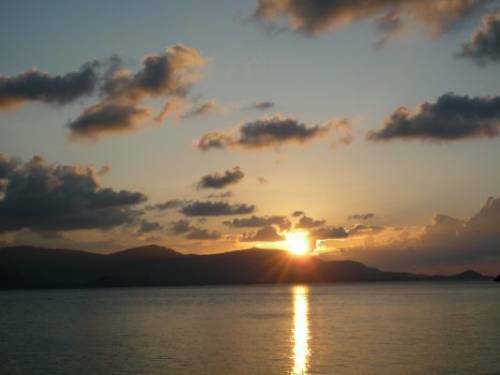 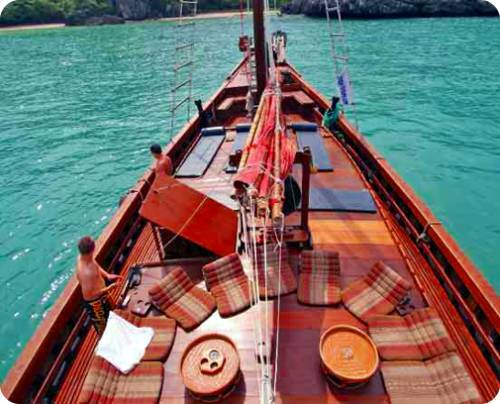 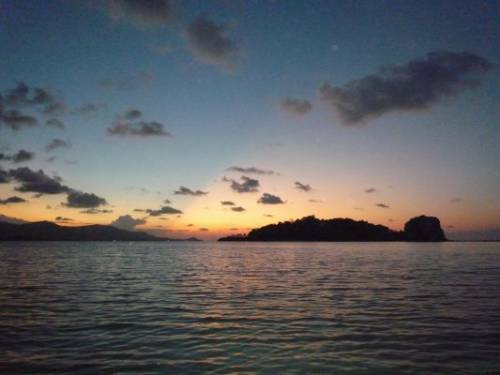 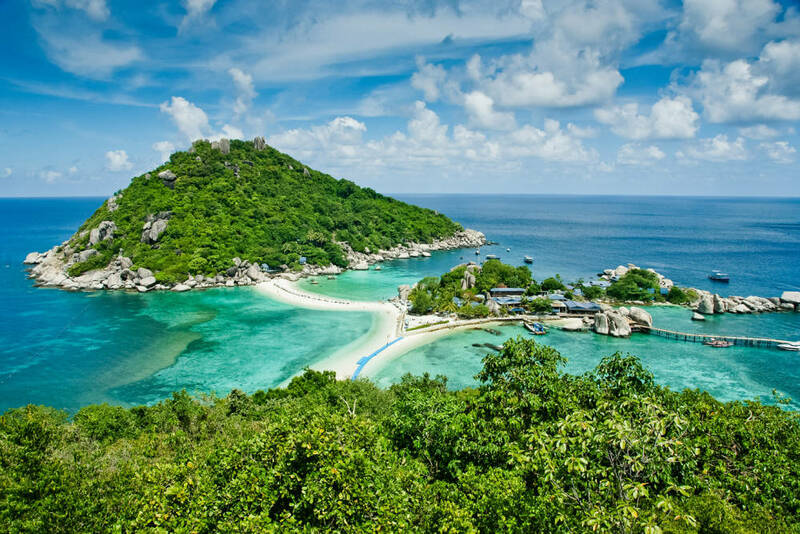 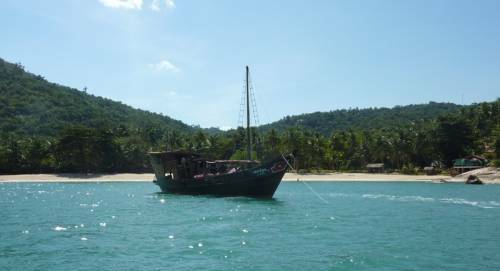 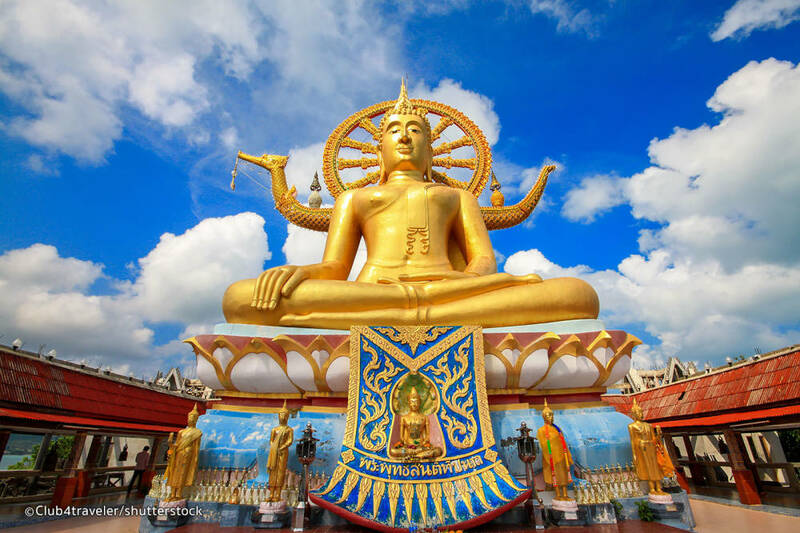 Discover the beautiful landscape around Koh Phangan, the neighboring island of Koh Samui while sailing aboard traditional Burmese junk, providing plenty of room for sunbathing and relaxing while enjoying the stunning views of the Gulf of Thailand. 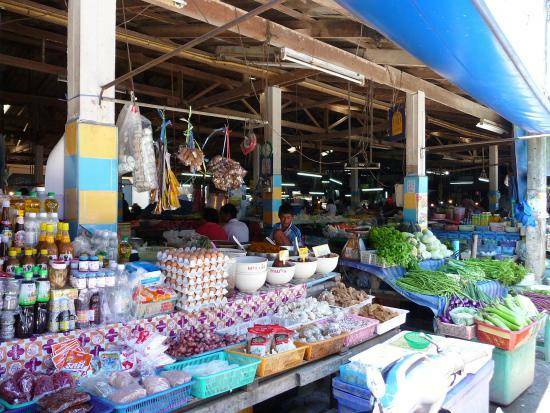 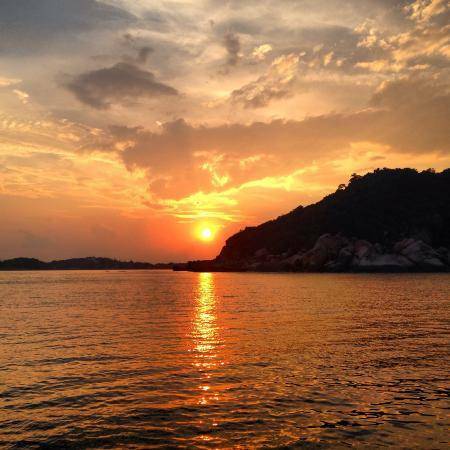 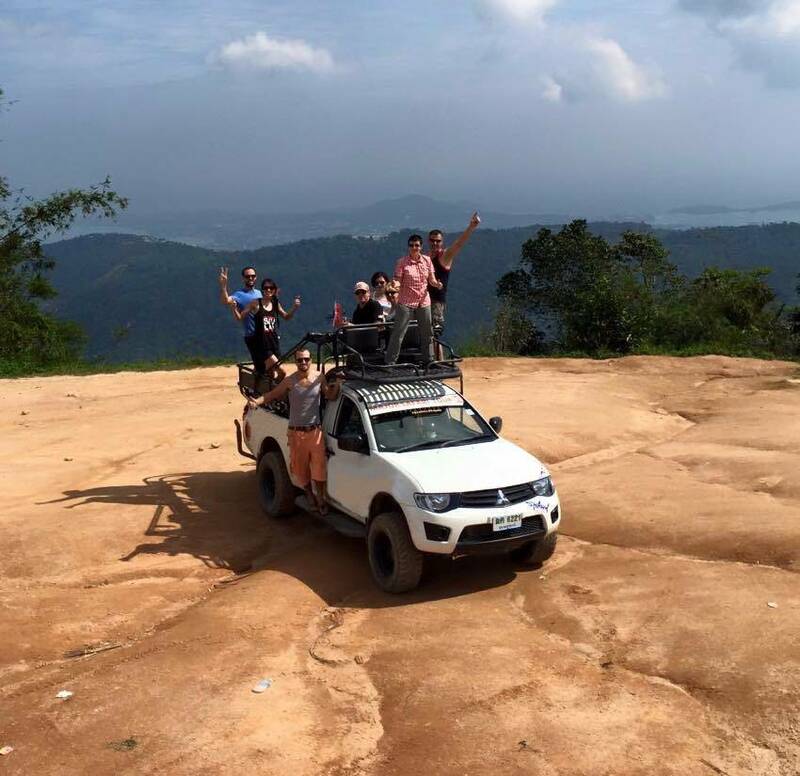 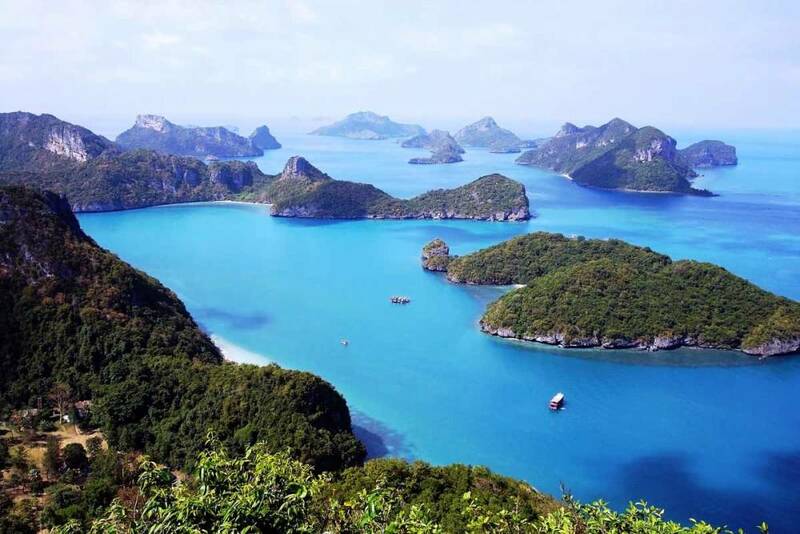 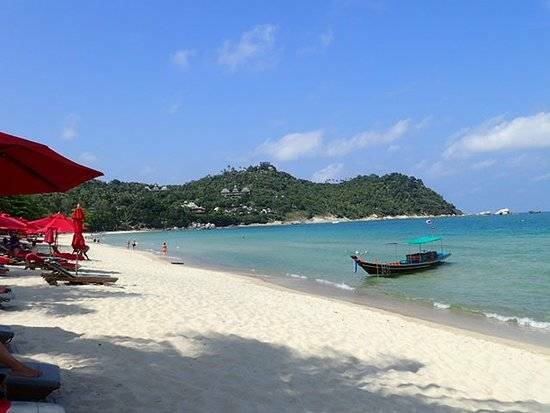 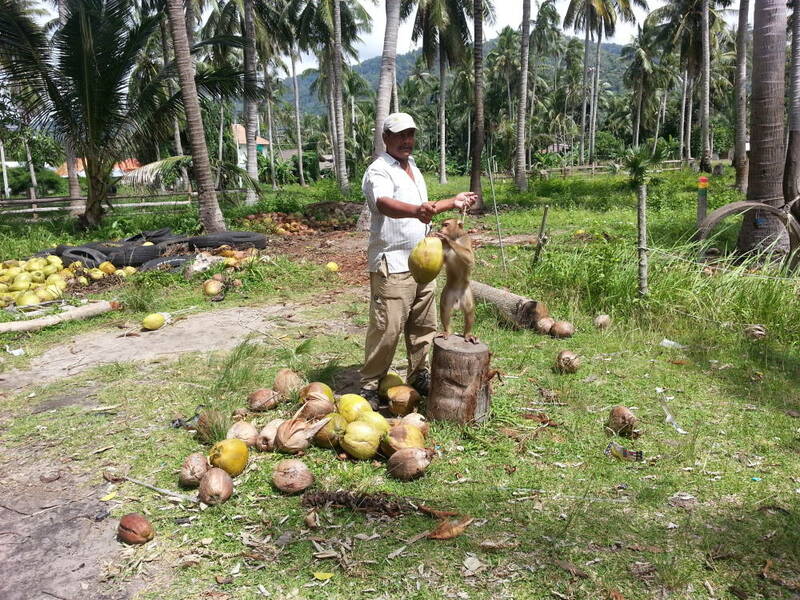 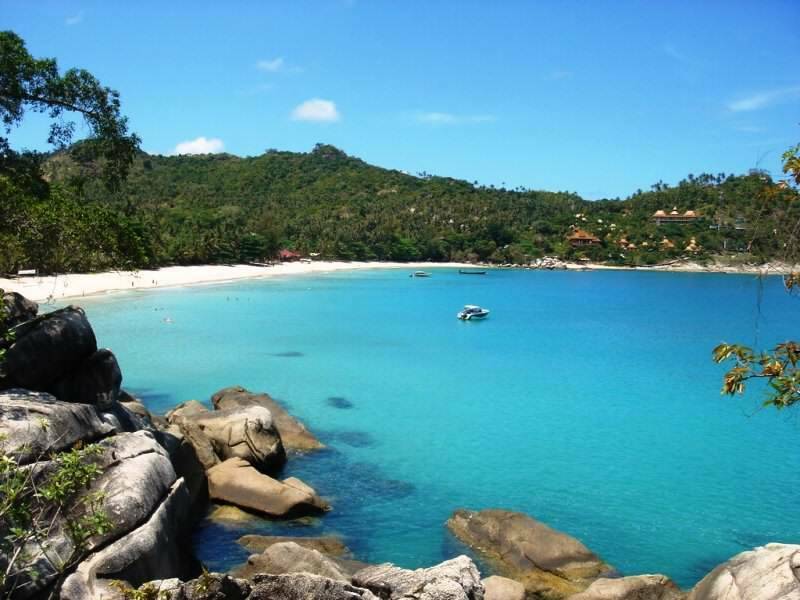 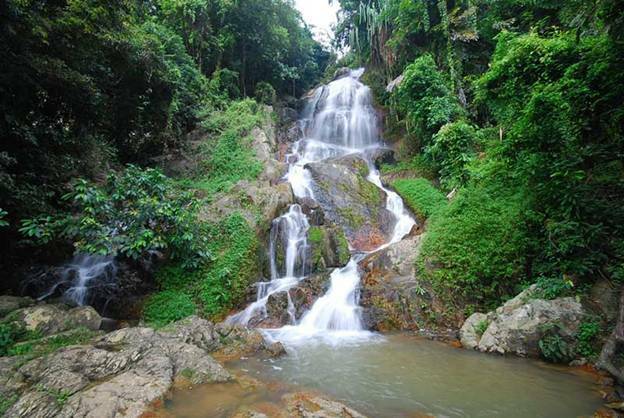 Explore the sandy, scenic double bays of Thong Nai Pan Noi and Thong Nai Pan Yai. 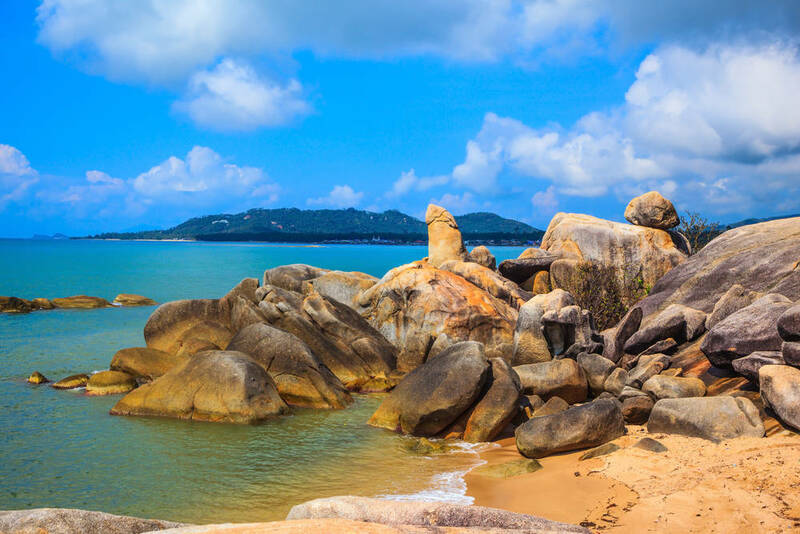 Both beaches are the image of paradise, with softly curved white sandy bays surrounded by mountains covered in rich tropical rainforest. 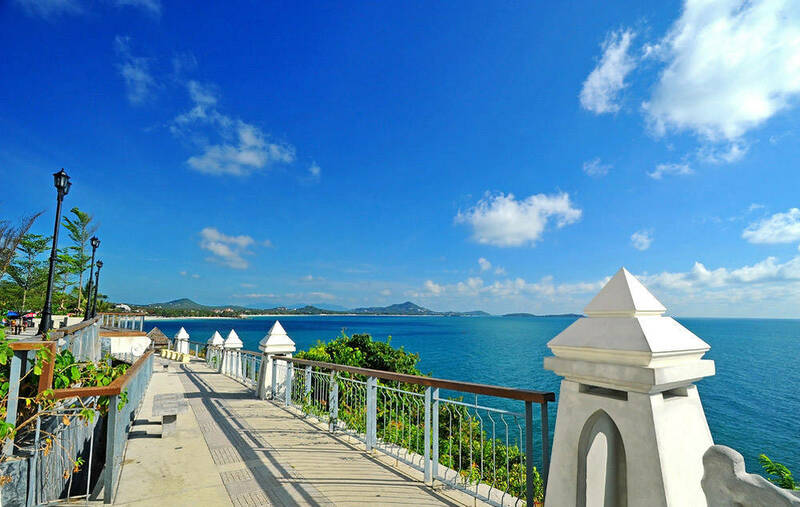 Meeting place: Feel Travel Samui Restaurant & Bar - pick up from the hotel/resort can also be arranged.